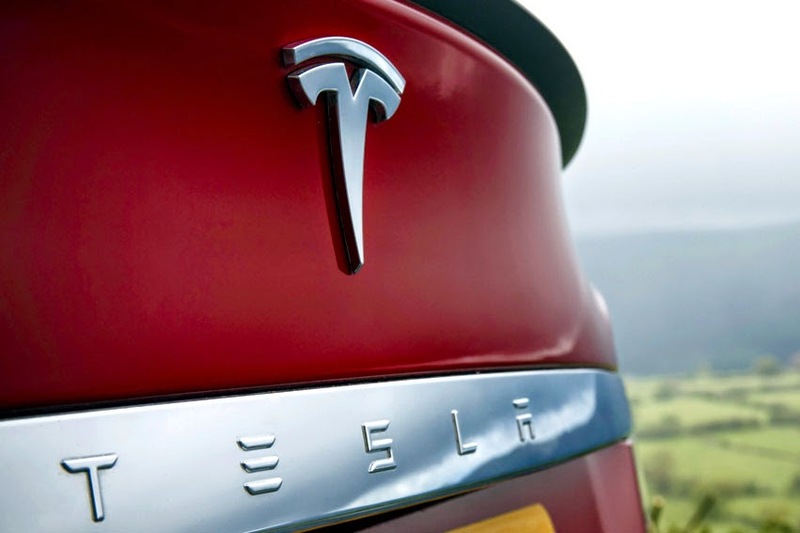 Tesla Model S has received a 5-star safety rating from the European New Car Assessment Program (Euro NCAP). (NHTSA). Additionally, Model S is the only car this year to have achieved both a 5-star Euro NCAP rating and 5 stars in every NHTSA subcategory, including frontal impact, side impact, and rollover. Only two other cars have earned the same recognition since 2011 (when NHTSA introduced its latest rating scheme).